Warning! Spoilers for Spider-Man: Homecoming lie below! Over the year, Spider-Man has enjoyed a complicated love life. Peter Parker somehow found time to woo the likes of Mary Jane Watson, Gwen Stacy, and more between his vigilante gig. 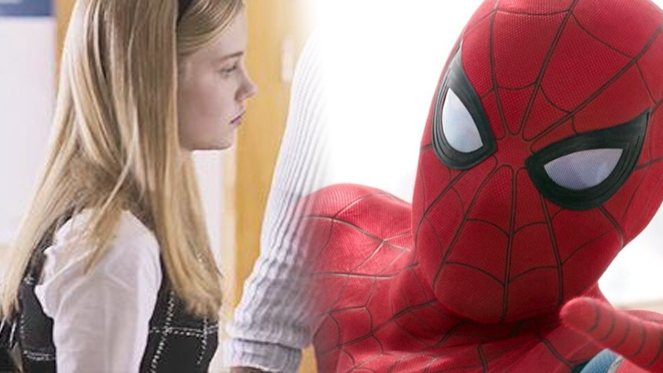 The hero’s live-action films have often centered on Peter’s love affairs, but Spider-Man: Homecoming surprised fans when it revealed Gwen Stacy would not feature in the film. Rumors continue to persist the announcement is a fake out, but one fans has given some convincing evidence to the contrary. Over on Tumblr, user @SpiderHolland managed to get a hold of the junior novelization of Spider-Man: Homecoming. The blogger warned fans to not buy the book before the film drops thanks to its spoilers. The Tumblr user posted unseen photos from the novel to prove she had received a digital copy. And, finally, she dropped a spoiler about Angourie Rice’s debate role. 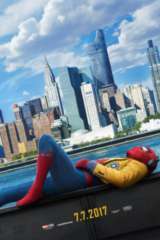 For fans, the reported confirmation puts one mystery regarding Spider-Man: Homecoming at rest. Late last years, rumors began flying about the film’s secret inclusion of Gwen Stacy. After the movie dropped its first trailer, fans noticed how similar Rice’s character looked to Gwen. The actress could be seen with blonde hair, a headband, and a white button-up with a sweater vest on top. The outfit is one which Gwen has sported several times in the comics, but it looks like Betty is just trying out a new style in the new Spider-Man movie. This is not the first time fans have heard about Betty’s part in Spider-Man: Homecoming. A leaked casting call nodded to the character last year, and fans were quick to connect Betty to Rice. In the comics, Betty is known as Peter’s first love, but the two eventually broke up and remained close. Betty went on to marry Ned Leeds for a time, and she grows to support Spider-Man over the years despite having initially blamed the hero for her brother’s death. Are you excited to see Spider-Man’s first solo adventure in the Marvel Cinematic Universe? Let us know with your vote in the Anticipation Rankings below!